Ryan Reynolds doesn't know if there'll be a third 'Deadpool' film, but if there is, he wants it to "break weird barriers"
Ryan Reynolds wants to break "weird barriers" with 'Deadpool 3'. He told Entertainment Weekly magazine: "Why do they all have to be big comic book movies? It could be anything. 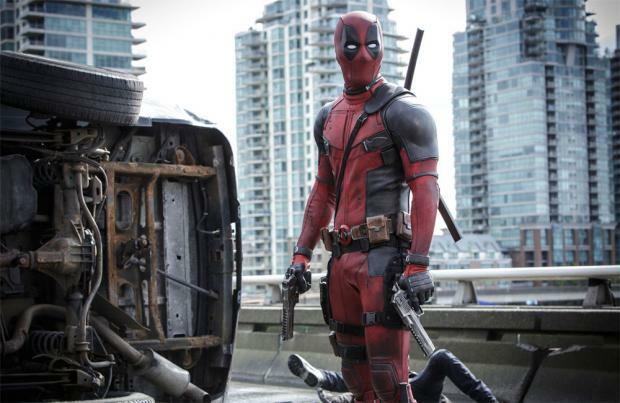 Deadpool could be a Sundance film."